This is the blog of Paul R. Boudreau and Lloyd M. Dickie on the use of myths in support of personal development and self-study. 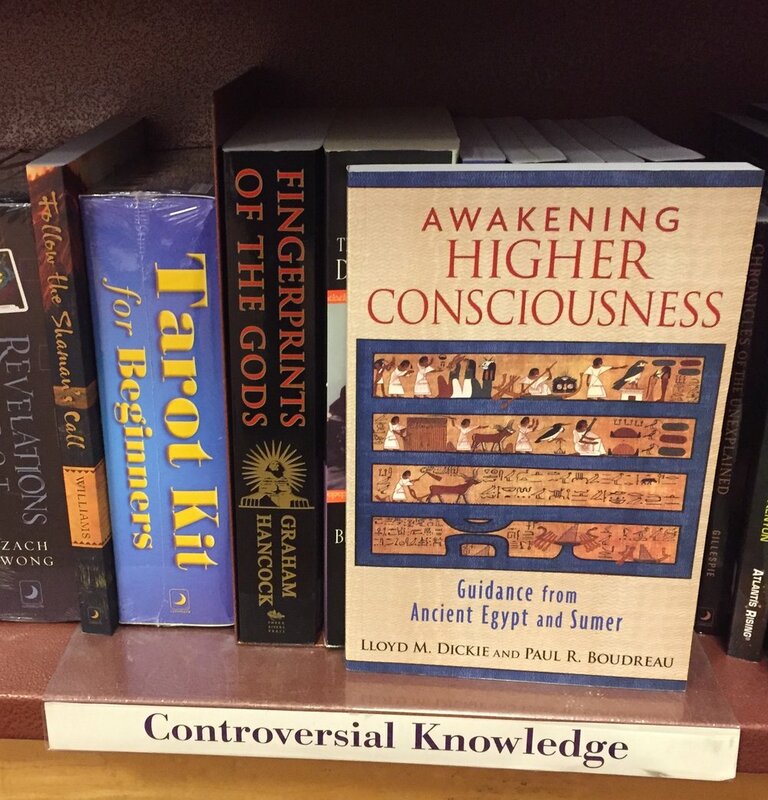 Chapters Canada has a new book category on their shelves for us: “Controversial Knowledge”! I mean what great knowledge isn’t controversial. Love it! Copyright © 2019, Paul R. Boudreau. All rights reserved.